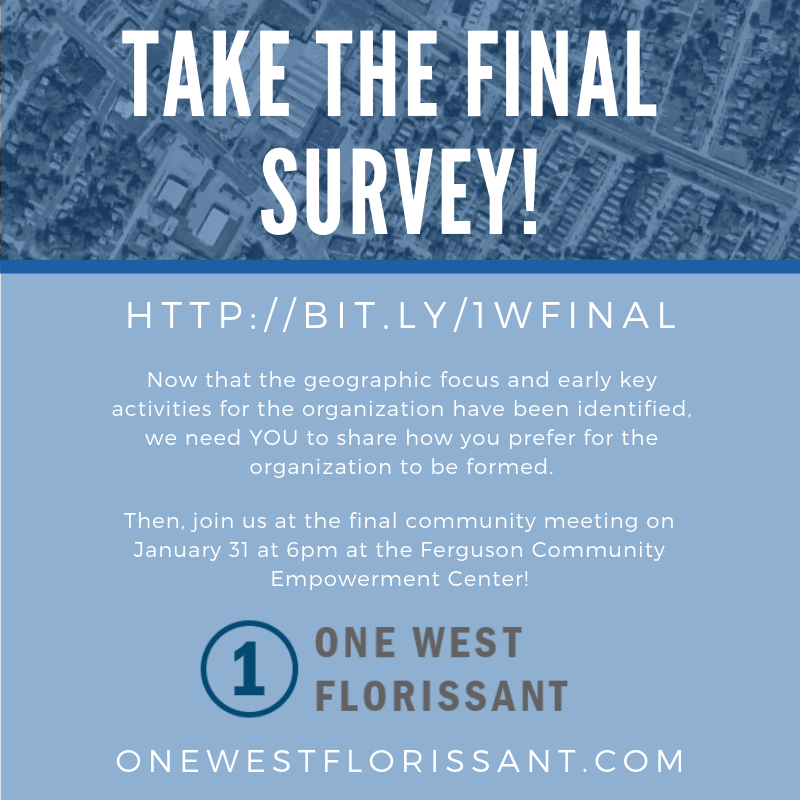 Join this pioneering group for their final community meeting. 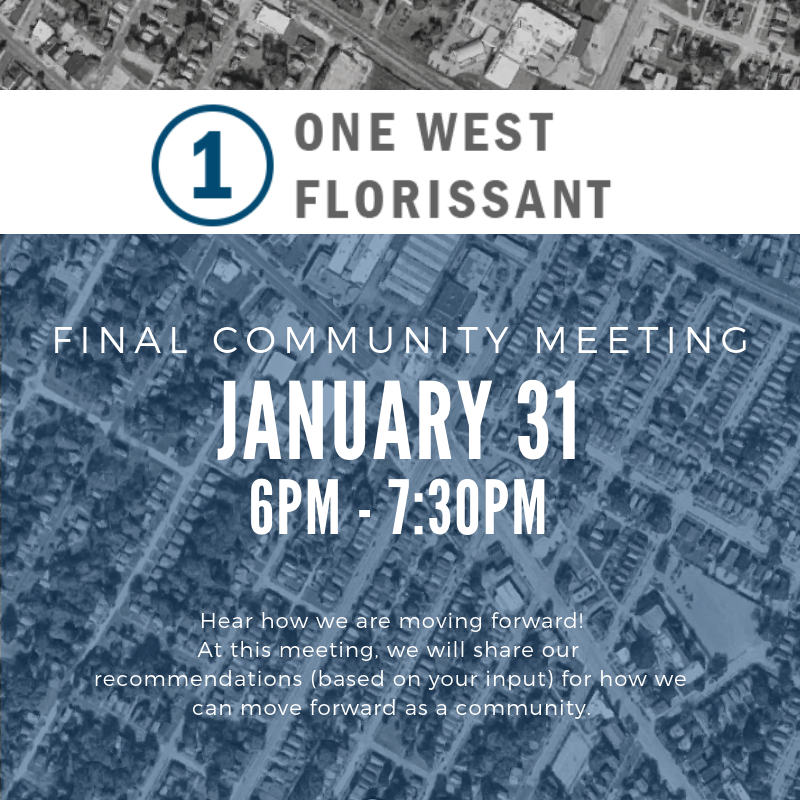 Hear the future of One West Florissant! 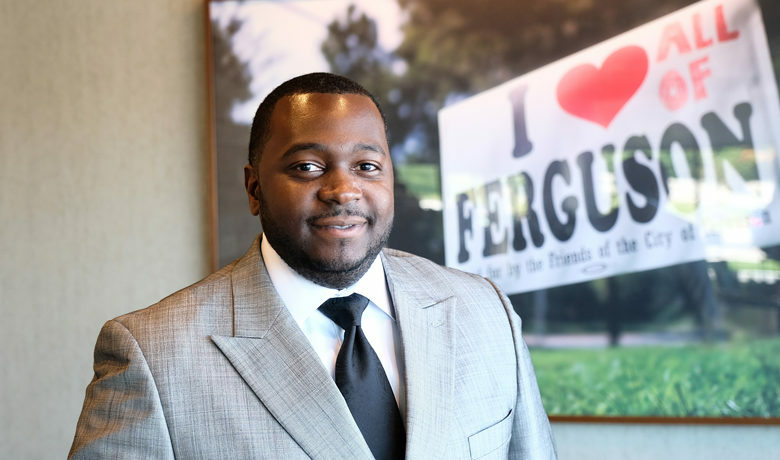 Through a series of community conversations and workshops, community stakeholders within the cities of Ferguson, Dellwood and Jennings located on or near West Florissant Avenue will decide on the most appropriate way to build community development capacity to move forward sustained, strategic community improvements. All are welcome to attend! An action plan will be developed based on whether the community chooses to 1) form their own 501 (c)3 community development corporation (CDC); 2) ask an existing nonprofit organization in their service area to take on place-based work; 3) invite an outside nonprofit to work with stakeholders in the community; or 4) another option that presents itself through the course of community conversations. 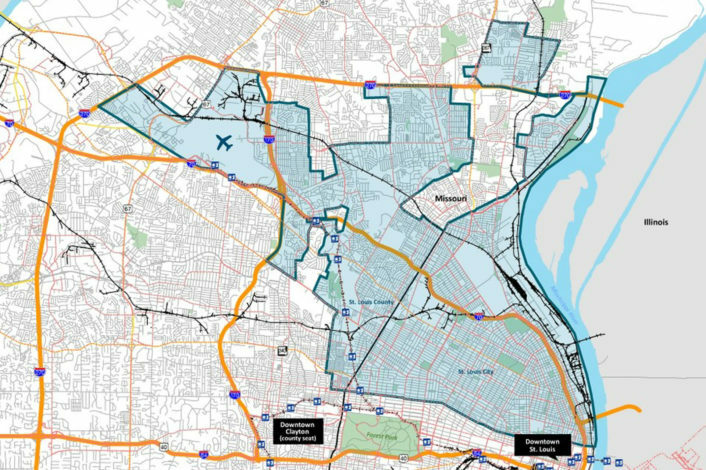 This project is led by St. Louis Economic Development Partnership in consultation with Rise, Urban Strategies, and the Community Builders Network of Metro St. Louis. 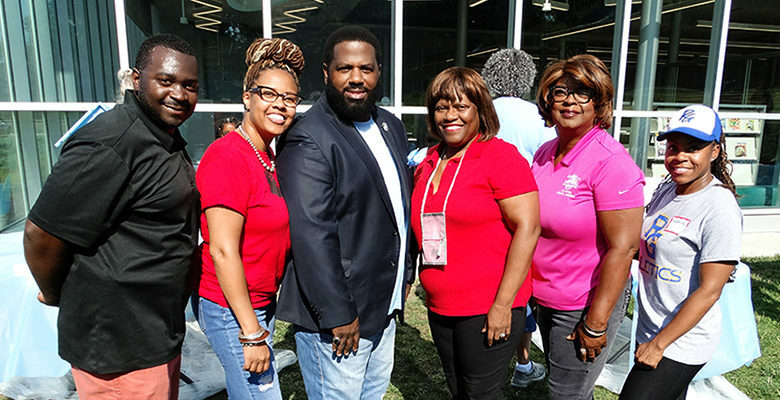 This consultant team will conduct community outreach, manage meetings, and detail an action plan to build community capacity to carry out community economic development. 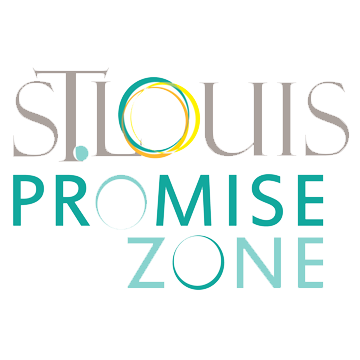 Hear how One West Florissant is moving forward!